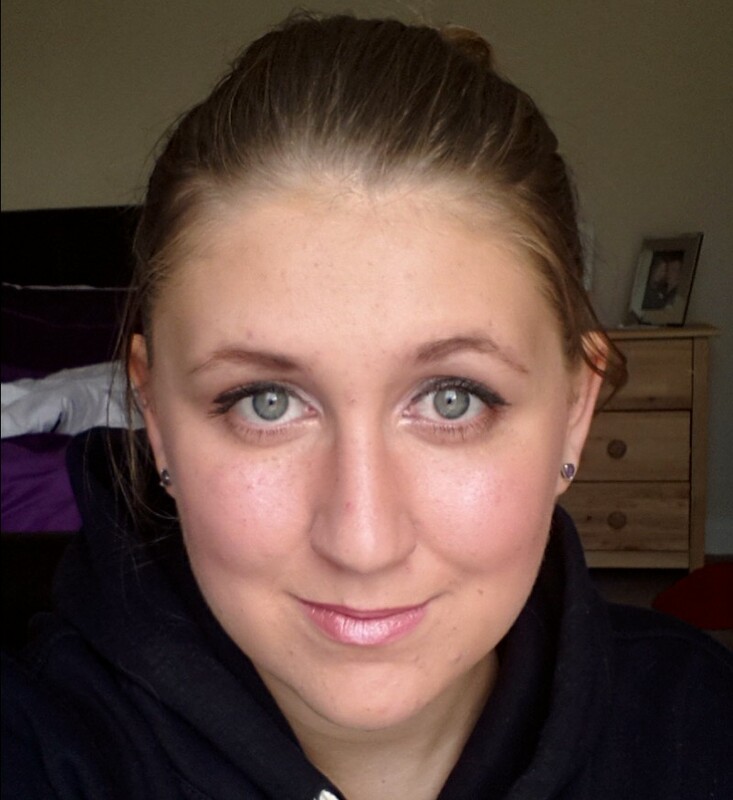 Hello ladies, today I bring you the best foundation I have tried yet :). 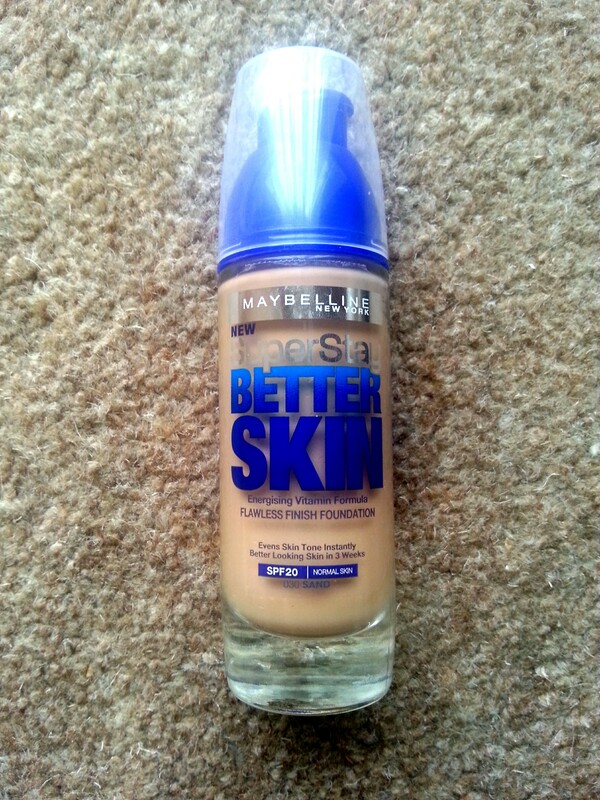 I am using Maybellines, Superstay Better Skin foundation in Leight-beige. 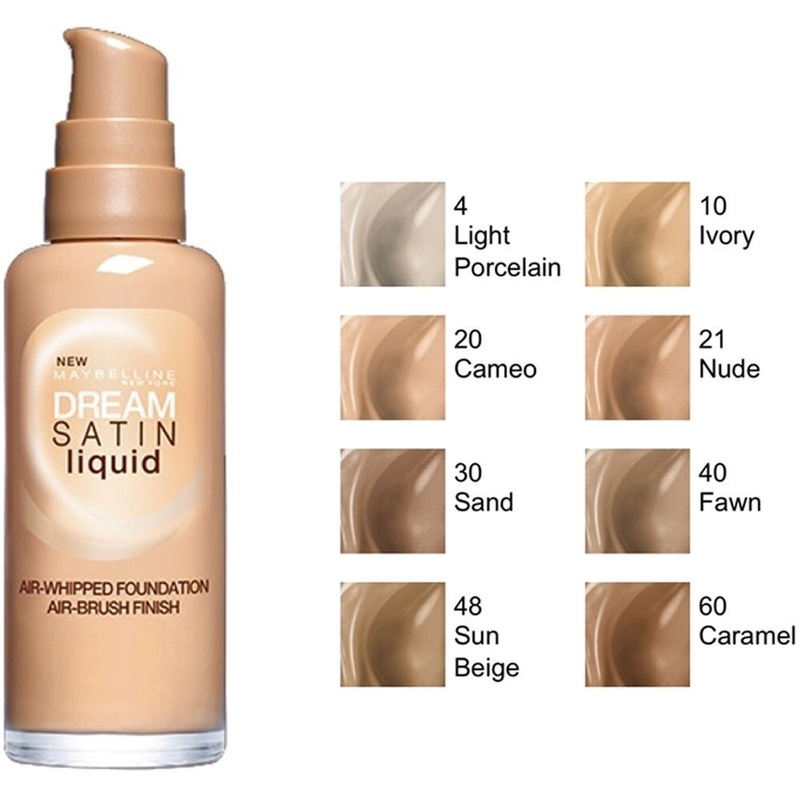 This shade is probably one shade too dark for me, where as the Ivory shade was too white for my skin tone, so I still have to play around with the shades but overall this foundation has really worked for me. Keep reading and I will show you my skin before the foundation, after the foundation and then my overall makeup complete. As you can see I have a lot of blemishes across my chin and nose that I need to cover, as well as the dark circles under my eyes. You can still see a few blemishes between my eyebrows but overall you can see how well the foundation has covered my skin. I would say this is a medium coverage. I am really happy with the overall product. 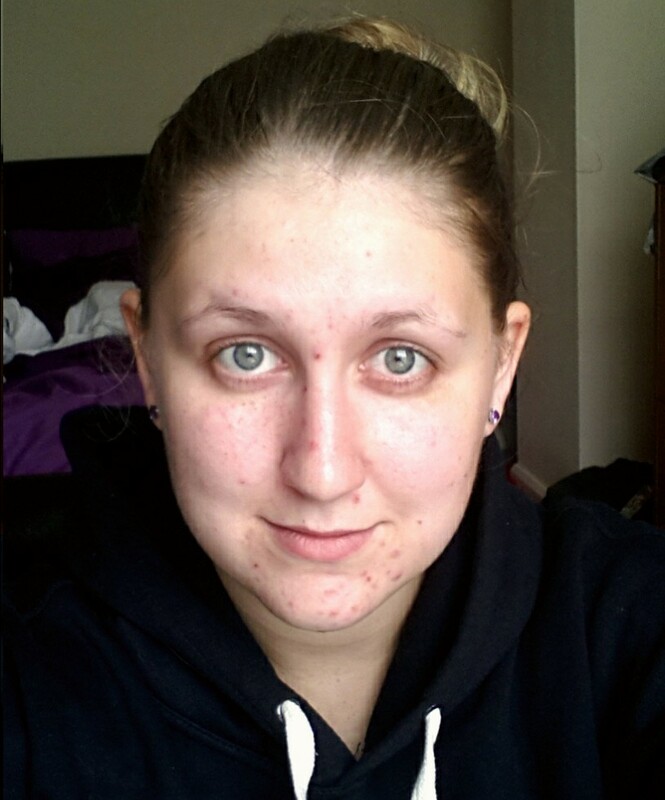 If you have any tips or products I could use for my brows please leave comments below. My overall evaluation is that this foundation has a powdery finish and definitely gives a medium coverage. 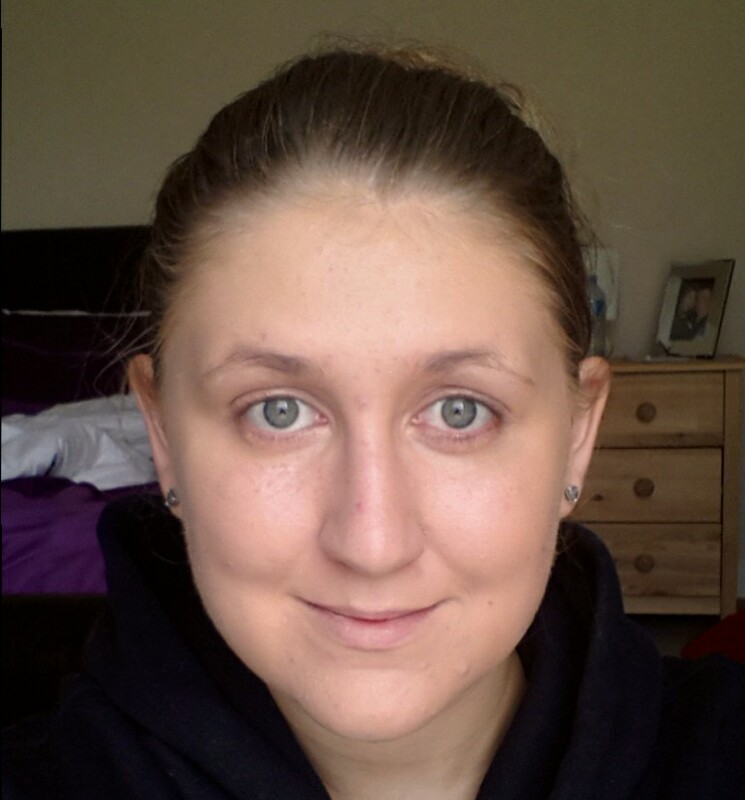 I did not use a primer with this foundation just moisturised my face as that seemed to give the best result. I defintely recommend this foundation to you all, as you can see it really covered up my imperfections and I have a lot of them. This product was from Boots and super affordable I think I paid £8.99 for it which is a bargain. Here is another photo of the foundation only two days ago and it looks a lot better after using it the second time. Love you all, do not forget to follow and please follow me on Instagram I am always on there and upload regularly.